Calling all beer-lovers! This is the gift you'll want to receive for that next big occasion! 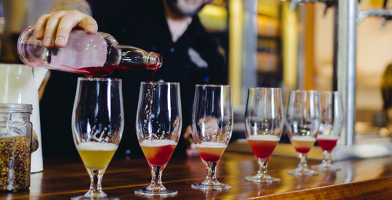 If you're the one doing the shopping, then you're in the right place, because they'll love the chance to taste their way around some of Melbourne's best breweries and cideries! Choose to gift a tour in the Yarra Valley, Mornington Peninsula, around Melbourne during the day or Melbourne during the night for that next big occasion. Know a wine and cider lover? Then this tour of the Yarra Valley's best establishments is the perfect gift for their next big occasion. Buy a voucher here! 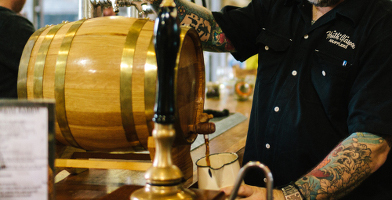 GIft this delicious tour of some of the Mornington Peninsula's best breweries and cideries! Buy a voucher for this tour online and gift it now! 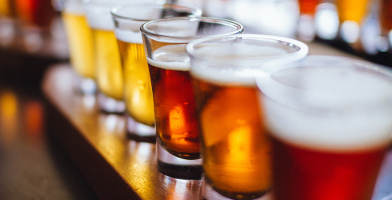 If you're shopping for a beer-lover, then check out this Melbourne Urban Brewery Tour! Buy a voucher for this delicious tour online here! 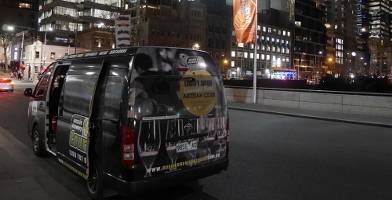 Gift this awesome night brewery tour in Melbourne to the beer-lover in your life. Buy a gift voucher for this thirst-quenching experience online today!